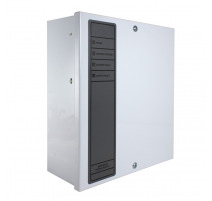 C-TEC's stylish and cost-effective range of indicator panels. 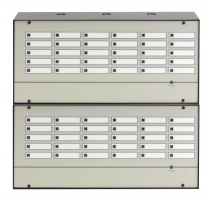 Choose from a selection of single zone, four to eight zone and 10 to 20 zone call controllers with expansion units and repeaters available for larger systems. 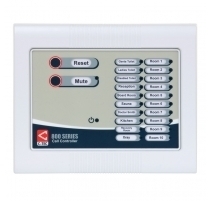 Ideal for use in multi-zone accessible toilet alarm systems, changing room/interview room call systems, infrared panic attack systems and much, much more. Indicator Panels & Call Controllers There are 15 products.